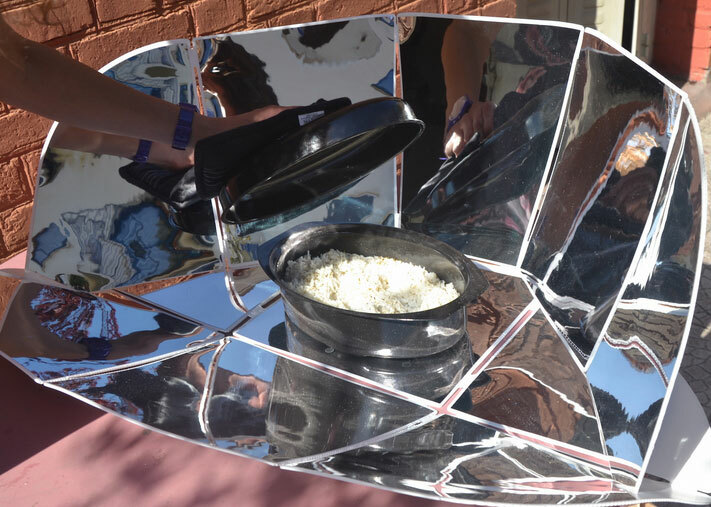 Here is another solar oven that lets you cook food for up to 4 people using sunlight. 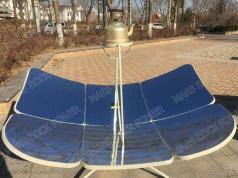 The EASY COOK Solar Oven takes only 1 minute to assemble and has a portable design. 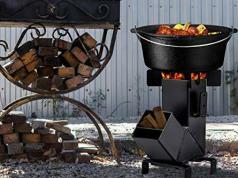 It reaches cooking temperatures up to 120-degree. You can get one of these for €49.90.